Chelsie Hess | Colorado Mesa Univ. 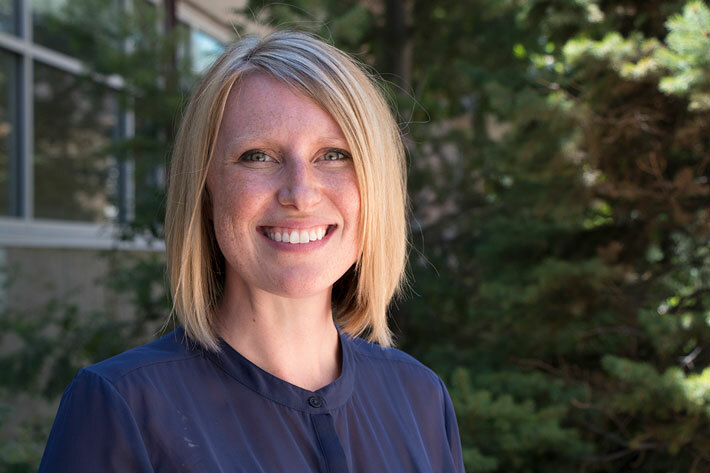 As an assistant professor of psychology at Colorado Mesa University, Hess teaches Human Growth and Development, Child Psychology, and Research Methods in Psychology. Her research interest lies in the realm of teacher-student relationships and child development, including how a teacher's understanding of child development and teacher-student interactions in the classroom enhance learning and engagement, particularly for students from disadvantaged economic backgrounds. In addition, she enjoys a balance of teaching, research, and partnerships with local schools to better bridge the gap between practice and research. In the classroom, Hess believes in creating an environment that values each learner's perspective, connects course material to personal students' experiences, and includes effective prompts and exchanges for facilitating a deeper level of understanding. She aspires to create a safe and supportive learning environment in which all students are able to experiment, develop, and practice skills that can transfer to other facets of their lives.